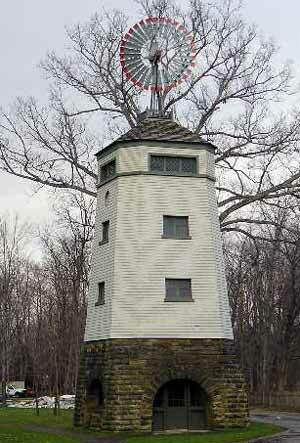 Where in the Cleveland area would you find this windmill? 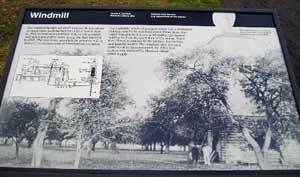 The 75-foot tall pump house/windmill is located at Lawnfield in Mentor. 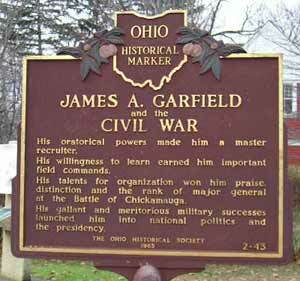 Lawnfield is the name of the James A. Garfield National Historic Site at 8095 Mentor Ave. in Mentor.